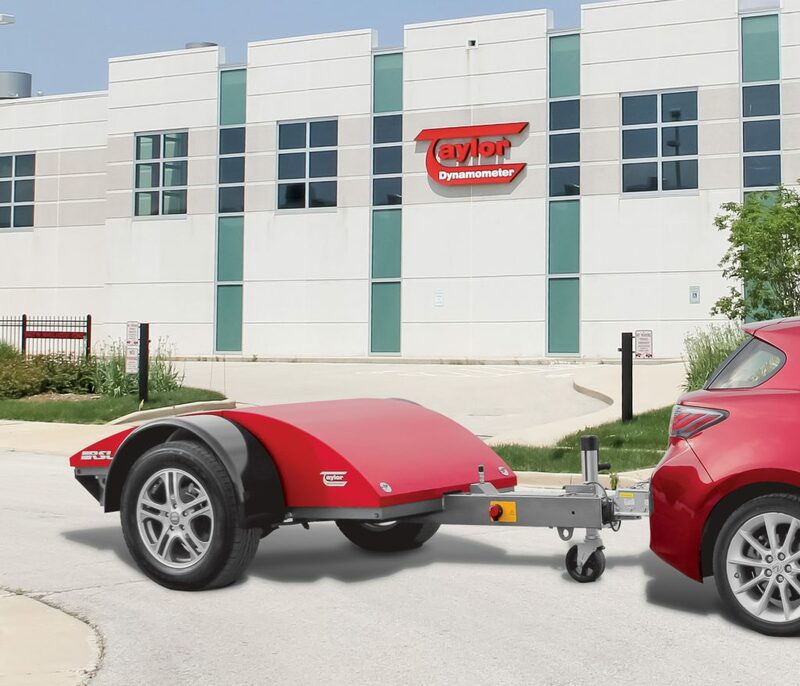 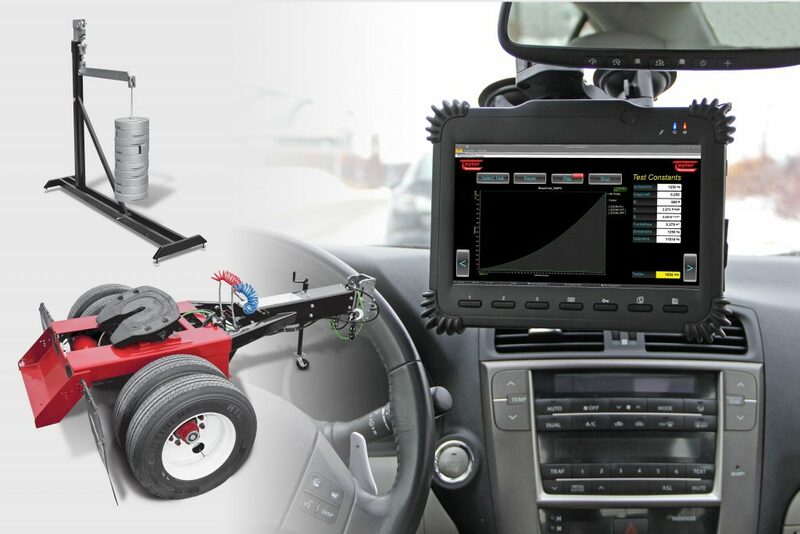 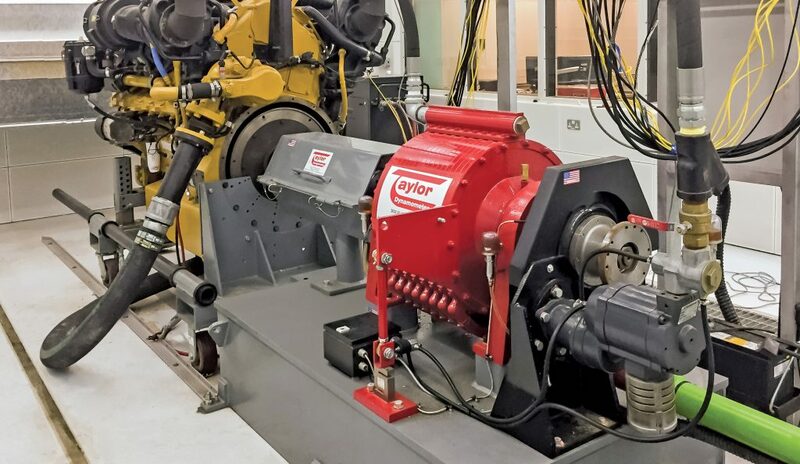 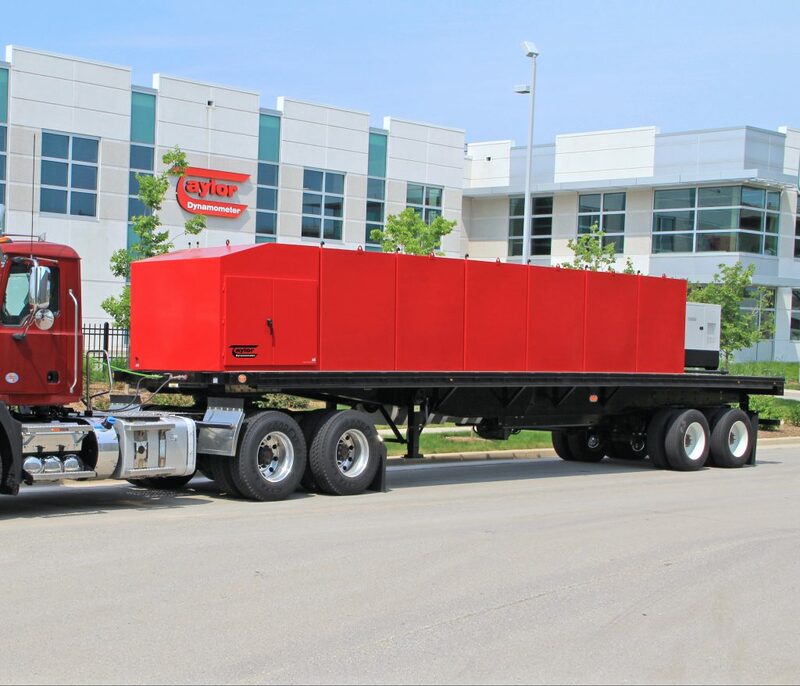 Taylor Dynamometer builds the most reliable and technologically advanced towing dynos in the industry. 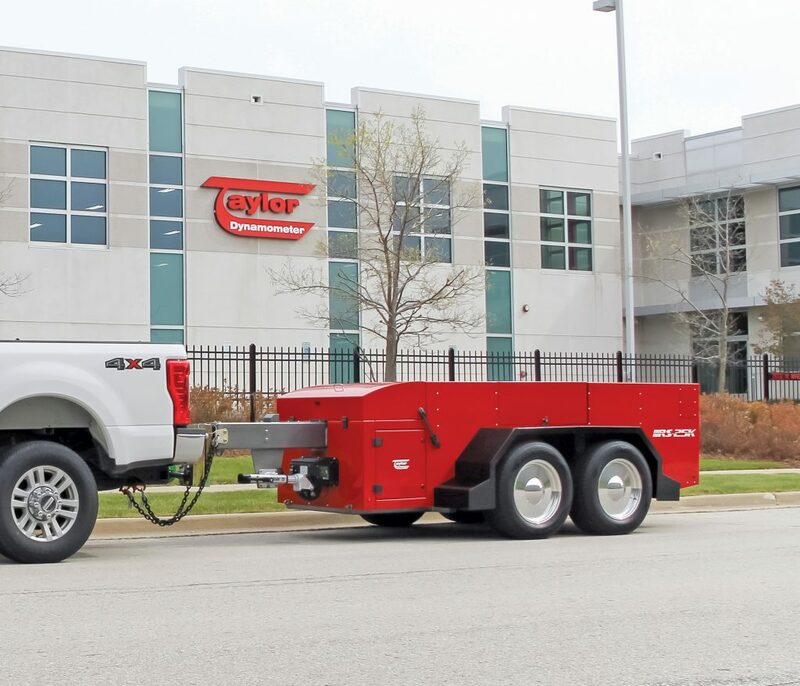 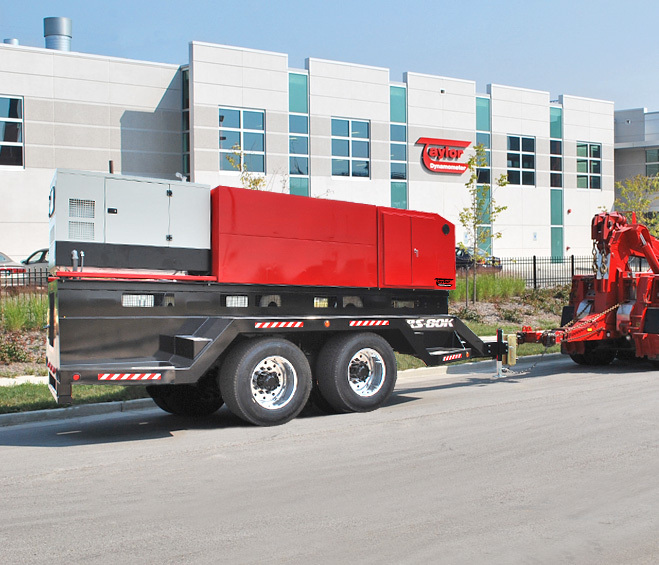 By using our towing dynos, you save money, protect privacy, increase safety and enhance testing efficiency and accuracy. 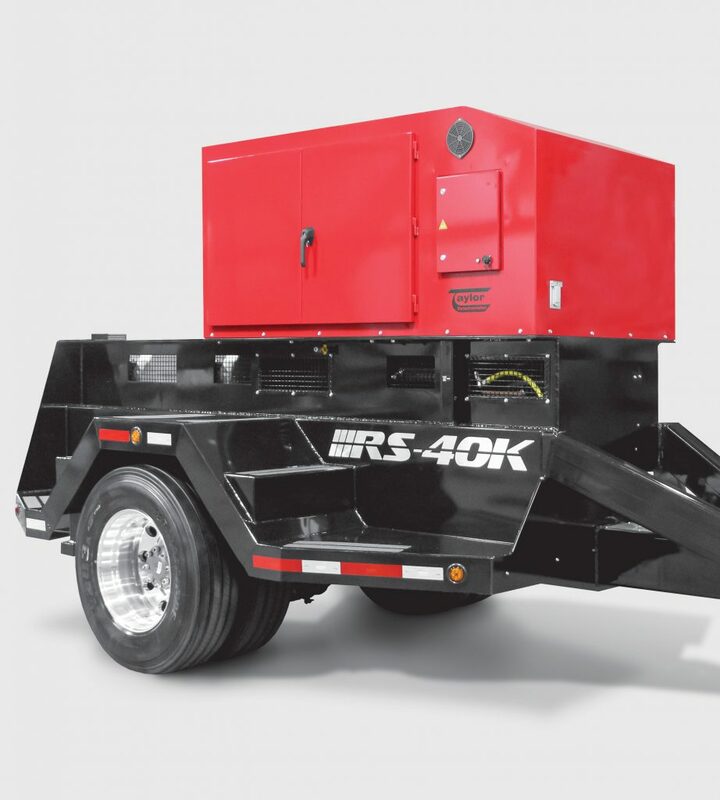 We’ve been supporting success in OEM transportation and military applications for over 40 years.